Getting your nails done should be an indulgence and We understands this. We want to pamper the ladies with unique manicures and that not only leave your nails looking dazzling but also make you feel rejuvenated. 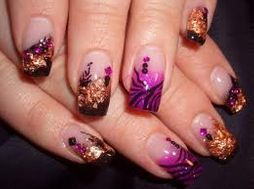 Lovely Nail & Beauty Salon allways creating a friendly atmosphere and amazing services will change your idea of what a neighborhood nail salon should be like. The team prides our selves in being the best in every way to serve each client with the highest quality amenities.. You will walk out with a smile on your face and come back for more. 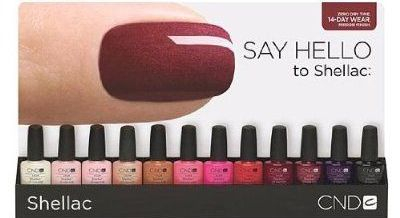 Our Salon provides all organic nail care products, natural and healthy to your real nails. 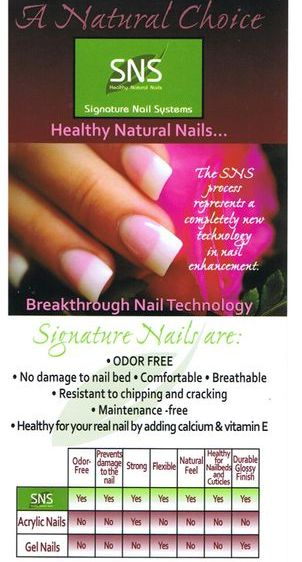 No odor, no liquid, no primer, no UV light, much thinner than other products, light weight, and more importantly, helps our clients' nails grow out stronger and healthier by adding 5 different kind of Vitamins and Calcium.The multi-step SNS process overlays directly onto the nail bed to create a long lasting nail with exceptional durability and shine. 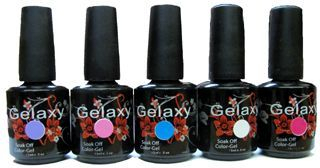 Because the application doesn't use harsh chemicals, it eliminates the odors that are typically associated with acrylics and gels. Healthy Nails: A light pink set powder is used on the entire nail to create a natural, healthy appearance.